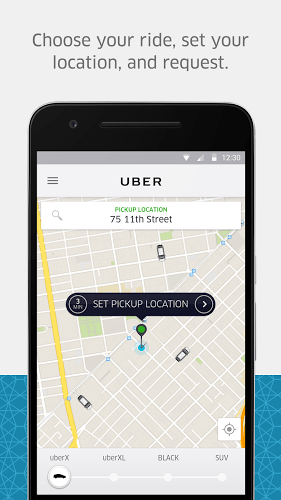 Read more about Uber on our blog! Uber is one of the largest networks of drivers in the world. 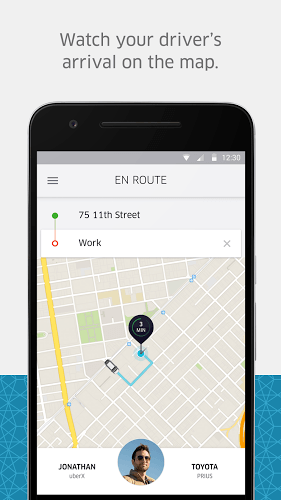 With drivers in more than 68 countries worldwide, it is safe to say that an Uber driver is always available. With the Uber Android app, you can skip the long waits in taxi lines or standing around for a car service. Simply log in and input your location and destination. In a matter of minutes, a driver will be there to take you where you need to go. To make things as easy as possible, you can use your credit card or PayPal to automatically pay for your ride. After you arrive at your destination, a receipt will be emailed to you. In select cities, it may be possible to pay with cash. More than just a ride-share app, Uber gives users a wide selection of vehicles from small cars to larger SUVs. Next time you need a ride, be sure to choose the largest driver network in the world. Why play Uber on Bluestacks? Play Uber. Redeem your BlueStacks Points. Get rewards! The BlueStacks Gaming Platform allows you experience the Uber game in its truest form. It is hard to go back to ‘regular’ play, after playing Uber the BlueStacks way! 6 You're all done! Enjoy playing Uber on your PC. 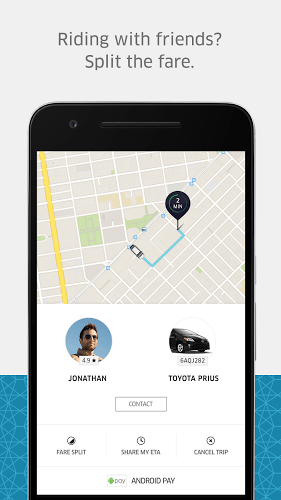 When you need to find a ride quickly from home, there's no need to pull out your phone and open your Uber app. With the new BlueStacks 4 app, you can use Uber, and thousands of other Android apps, right on your computer or laptop. More than that, BlueStacks allows you the chance to use multiple apps at one time. So, now you can chat with friends on your favorite messenger program while grabbing a ride from the nearest Uber driver. Experience matters, especially when we're talking about the lives and safety of you and your family. 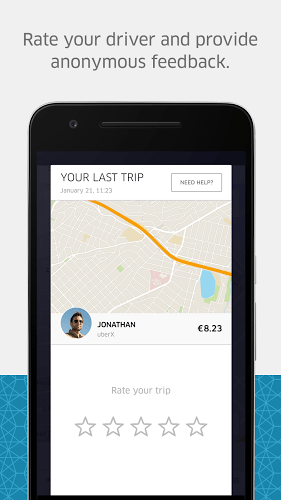 Uber has been helping users find safe and reliable rides for many years and knows how important that experience is. When you need a ride, make sure you are choosing the company that has provided years of safe and reliable service around the globe.